The new Daraprim price increase has become a campaign issue. (Bloomberg) — Biotechnology stocks fell Monday after Democratic presidential candidate Hillary Clinton tweeted Monday that she would release a plan to combat the high cost of prescription drugs. The Nasdaq Biotechnology Index fell 3.4 percent to 3,606.07 at 12:16 p.m. in New York, the biggest intraday drop since since Aug. 24, with most of the decline coming after Clinton’s comment on Twitter. 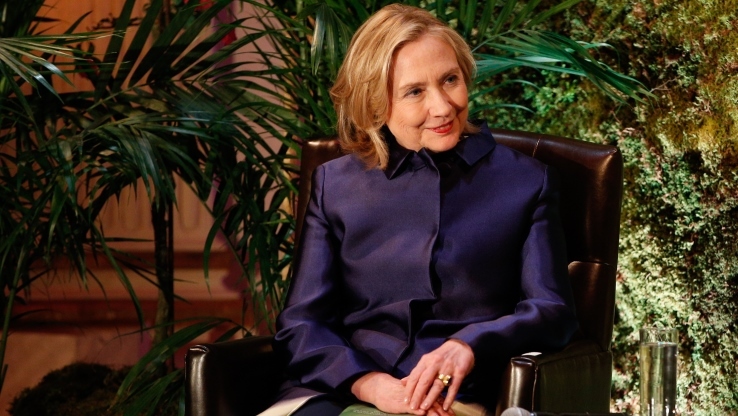 Clinton was responding to reports about how Turing Pharmaceuticals LLC had acquired an older antibiotic drug, Daraprim, and raised the price by more than 50-fold. A drug price plan could be a part of a group health proposals from Clinton, who said Sunday on the television program “Face the Nation” that she had several ideas she would lay out on health care.